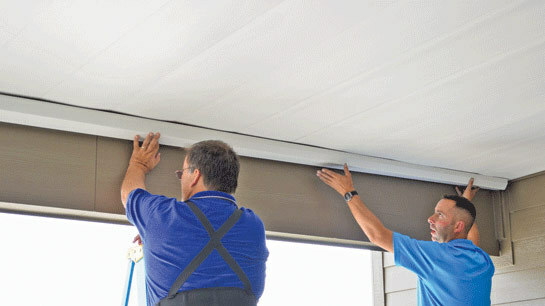 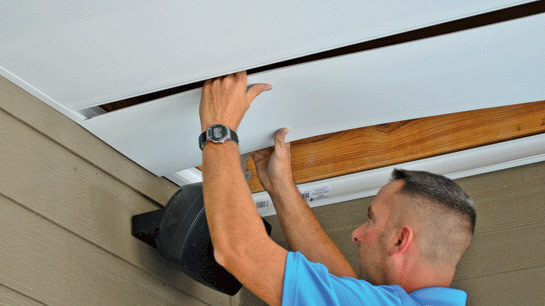 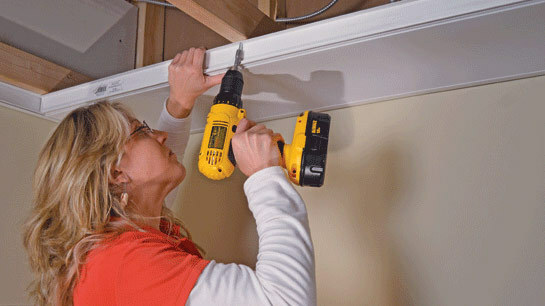 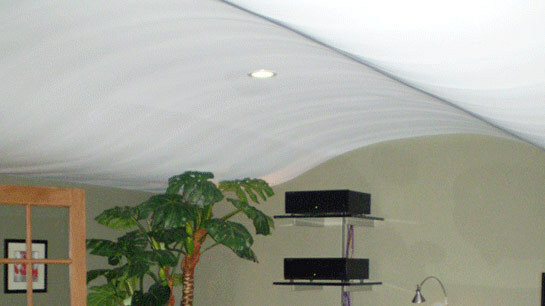 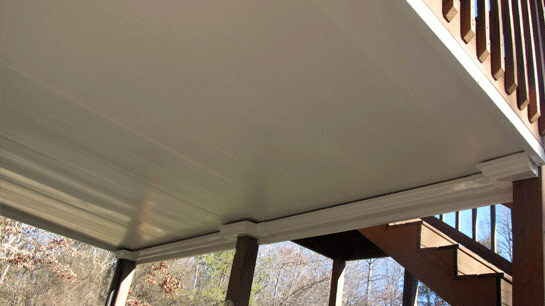 Zip-Up® is made of vinyl ceiling panels that collect and drain water away from your new dry space. 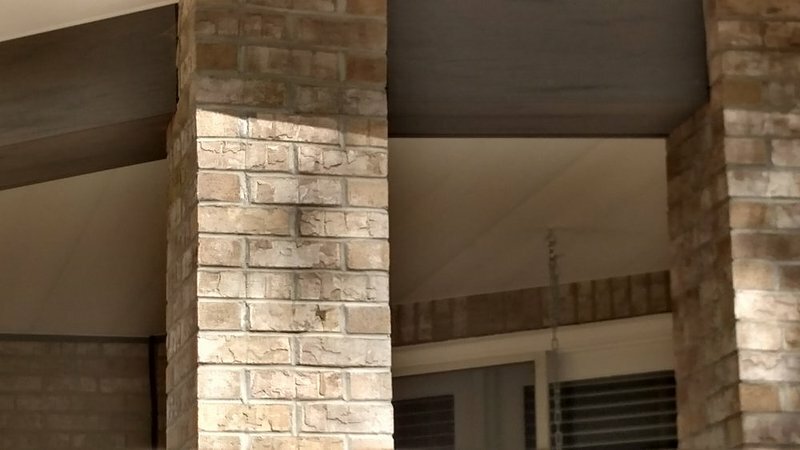 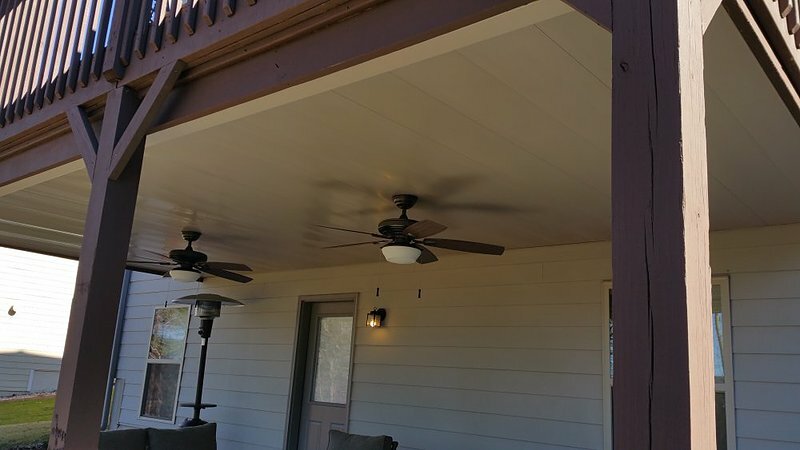 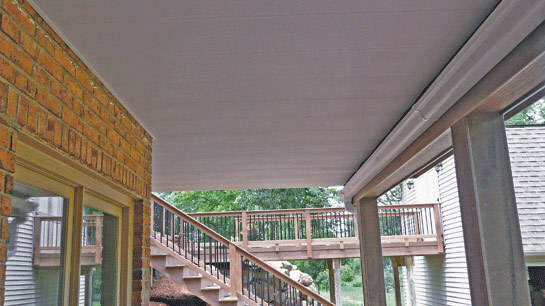 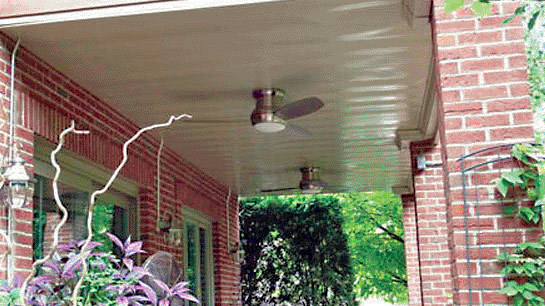 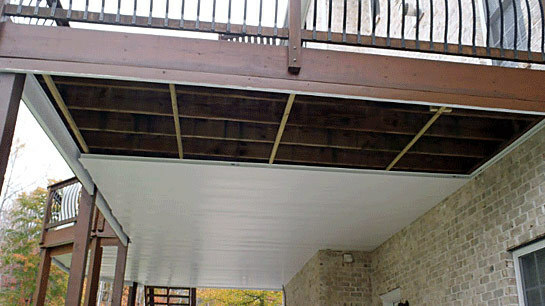 It provides a maintenance free ceiling that covers the unsightly underside of your deck, turning it into a clean, bright, dry outdoor space. 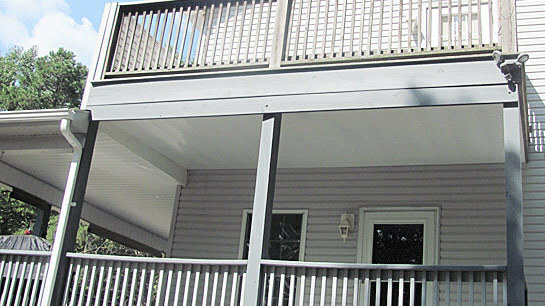 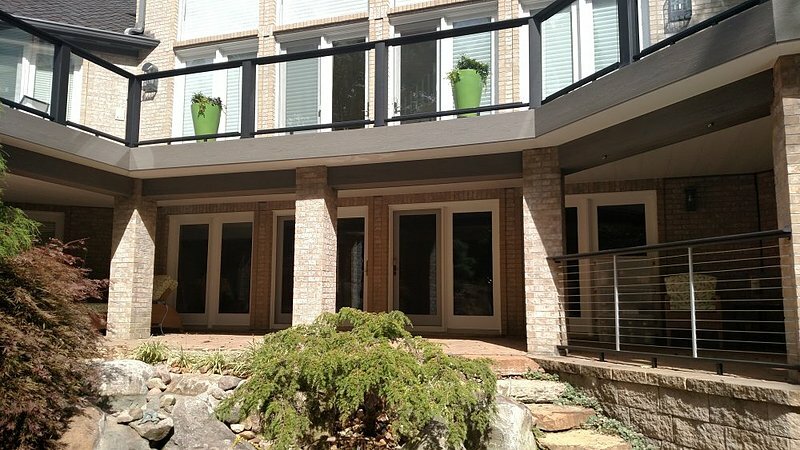 You can turn your space into a screen porch, add a hot tub or just use it as a comfortable outdoor room to relax. 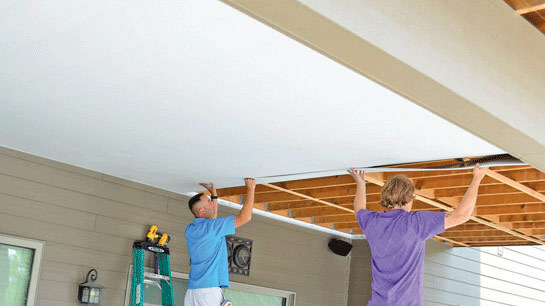 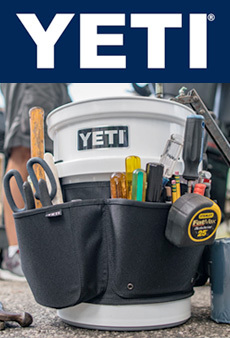 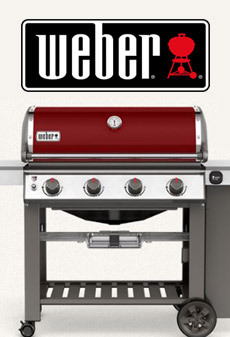 Even use the Zip-Up® system to create dry storage for lawn equipment, bikes, etc. 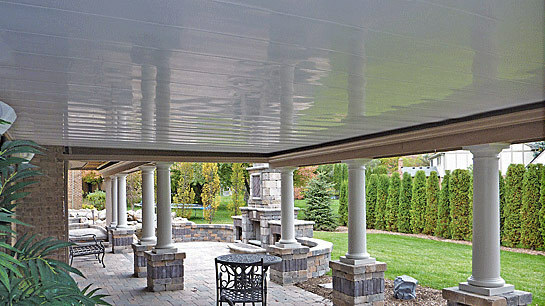 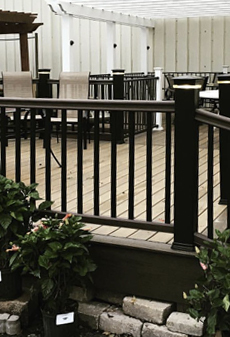 Speak with our knowledgeable factory trained staff to learn which under deck drainage system will be right for your next project.